Royal Enfield has been the most successful classic bike maker in the country. While the introduction of Jawa motorcycles was expected to put a dent in the sales of RE motorcycles, the company is launching various updates that make its products better. One such upcoming bike is the Royal Enfield Bullet 350 ABS. The Royal Enfield Bullet 350 ABS will launch in this month. It will get the same dual channel ABS setup that is available on the Bullet 500. The introduction of this important safety accessory will not only make the 350cc Bullet safer but will even ensure that it meets the upcoming safety norms. 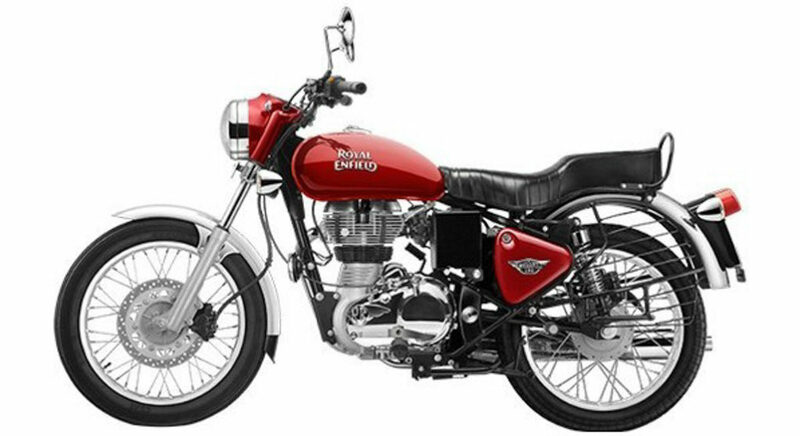 The Royal Enfield Bullet 350 ABS will be up to Rs 14,000 pricier than the non-ABS model. The increment in prices will be in accordance with the increment in the cost of the 500cc Bullet. Currently, the Bullet 500 has an ex-showroom price of Rs 1,86,961. 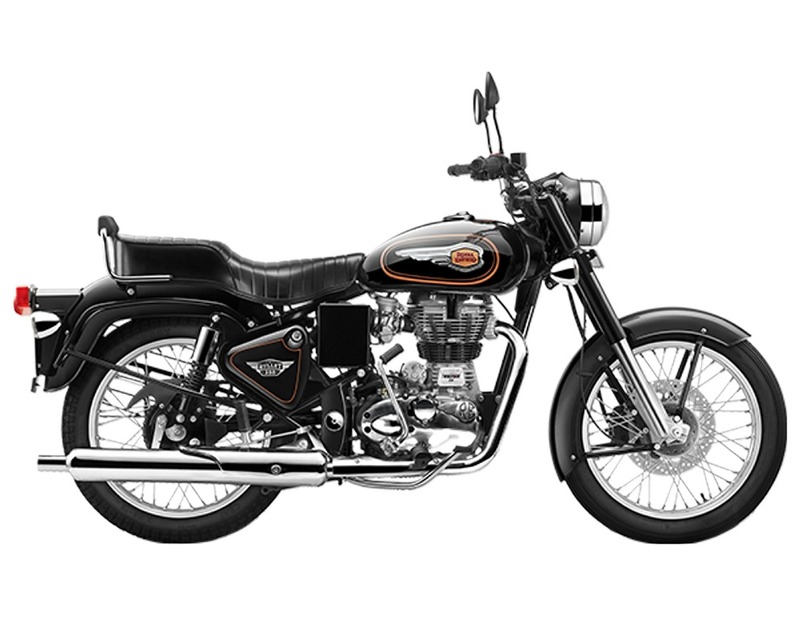 As the company will offer the same dual channel ABS unit, the pricing of the Royal Enfield Bullet 350 ABS will also witness a similar increase in its cost. To maintain a steady sales flow, the company is even offering zero downpayment option on its bikes. This is the second important safety update for the Bullet 350. In December 2018, the 350cc Bullet received a rear disc brake. Soon, the Royal Enfield Bullet 350 ABS will be introduced to take the safety level even higher. Currently, the Bullet 350 ES is on sale for Rs 1.32 lakh (ex-showroom), while the standard model can be yours for Rs 1.28 lakh (ex-showroom). The introduction of the dual channel ABS will take the prices up to Rs 1.46 lakh (ex-showroom). Other than the new safety feature, the Royal Enfield Bullet 350 ABS won’t have any other new update. It will continue to be powered by a 346cc, single-cylinder air-cooled, Twinspark engine that produces a maximum power of 19.8 bhp and a peak torque of 28 Nm. The Unit Construction Engine (UCE) will continue to come mated to a 5-speed transmission.